Delaware’s dream pop/piano rock artist Gina Graves recently dropped a very personal album, called And We Rise. As a young girl, Graves found herself constrained by overwhelming shyness. Her struggle to overcome her diffidence exposed her vulnerability and resulted in a miraculous transformation. With a sound built on elements of classical, ambient music, jazz, and pop, on And We Rise, Graves delivers a stirring message of hope, self-esteem, and the inspiration of Divine love. Mixed by Grammy-winning producer Phil Nicolo, Graves recorded the album in her home, using Logic. She played all the instruments except drums, which were tracked by her brother Rich. The album contains 11-tracks, opening with “Everything You Are,” a hauntingly beautiful track running on a dream pop-flavored melody. Coruscating colors pervade the atmospheric sonic textures streaming forth. Graves’ voice, sylph-like, is gorgeous. 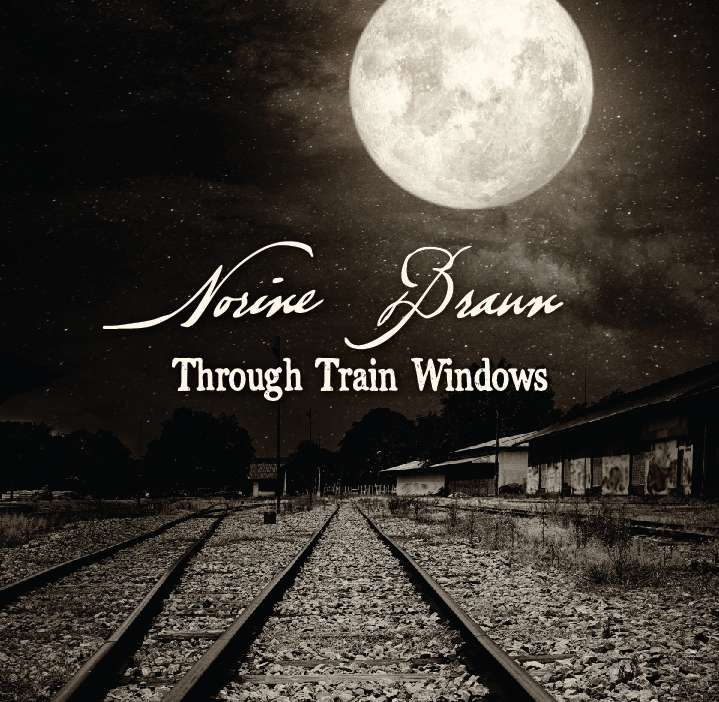 Other not-to-be-missed tracks include “If You Dare,” a sparkling, tender, absolutely ethereal tune highlighted by Graves’ crystalline timbres. 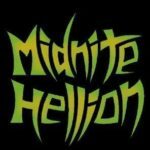 Suffusing harmonies give the song luminous depth and trembling dimension. “I Am Light” conjures up memories of Sarah MacLachlan. A shimmering, delicate piano with rounded resonance accompanies Graves’ stunning vocal delivery, clean, lush, and tender. “Golden Arc” combines classical filaments with soaring nursery rhyme flavors into a confection of light, frothy beauty. Graves’ elegant voice saves the tune from becoming syrupy. The penultimate track, “All Your Dreams,” is my favorite track on the album because of the way it builds from Spartan devotion to a potent dream pop tune full of intimate hues and gleaming textures. 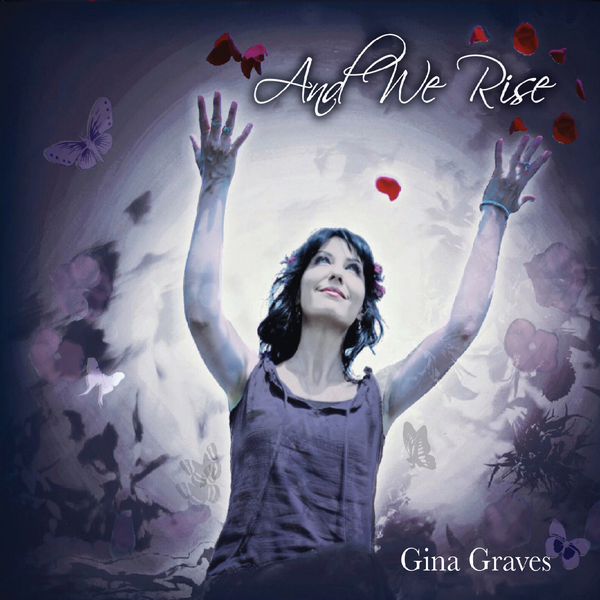 With And We Rise, Gina Graves delivers a beautifully polished soundscape.